St Margaret's School and Berwick Grammar School is a non-denominational independent school catering for the whole family, providing co-education from the early years to Year 4 and single-gender education from Year 5 to Year 12. 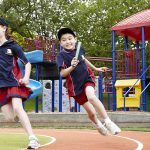 The school is based on a proud and distinguished 88-year history and is a highly regarded provider of academic, sporting and performing excellence. 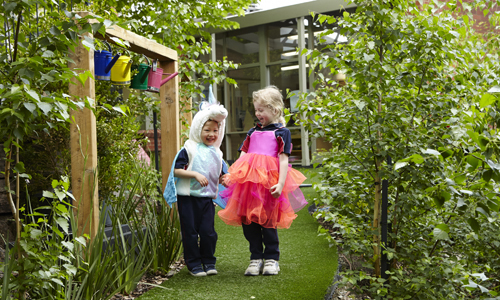 Established in 1926, St Margaret’s and Berwick Grammar School has developed into a thriving two campus environment for students starting as young three years old in the Early Learning Centre and progressing through to confident young adults in Year 12. Together we are one proud school community that share the same core values of compassion, integrity, determination and social responsibility. 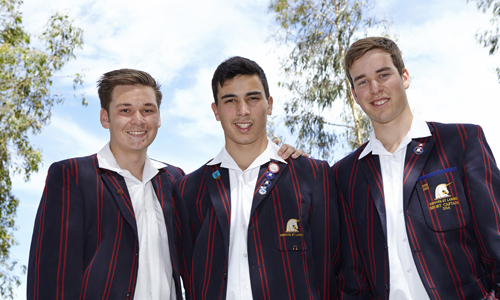 We have formed strong links with our local community and embrace the cultural diversity within our school. The school motto ‘Virtute et Labore’ (be good and work hard) and the Unicorn crest was introduced by Miss Gipson. In 2009 with the establishment of Berwick Grammar School, the crest was changed to reflect the school’s equal provision of education for girls and boys. The crest now features two unicorns: the unicorn on the left is the female and the unicorn on the right the male. Together the unicorns represent valuing the school’s history, traditions and achievements while providing a contemporary education, experience and environment which ensures success for the future. 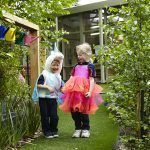 At St Margaret’s and Berwick Grammar School we are committed to achieving excellence in all that we do and ensure all students continue to learn and grow within a positive and respectful environment. The Junior School, located at the St Margaret’s campus in Berwick, is an International Baccalaureate coeducational school with the Primary Years Programme being the framework for transdisciplinary teaching and learning. 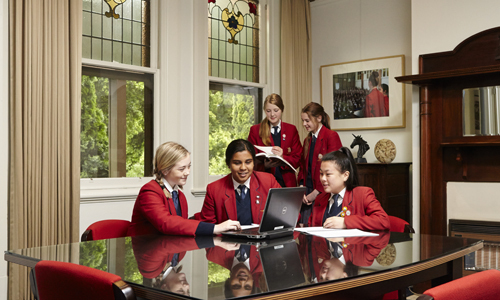 Single gender education commences from Year 7 with the boys transferring to Berwick Grammar School in Officer and the girls remaining at St Margaret’s School and transitioning to the Senior School. 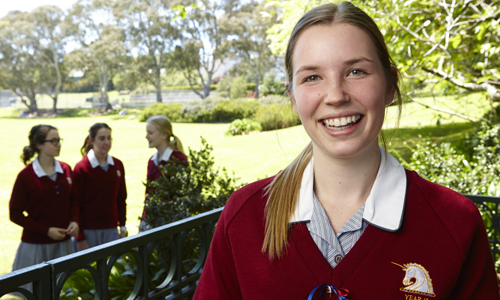 Expectations and standards are high with particular focus on academic excellence, pastoral care and personal wellbeing. Students are empowered to take responsibility for their own learning with support and guidance from dedicated and highly skilled teachers and staff. They are also encouraged to challenge themselves and experience new opportunities by participating in a wide range of extra curricula activities. © Copyright Prime Creative Media.